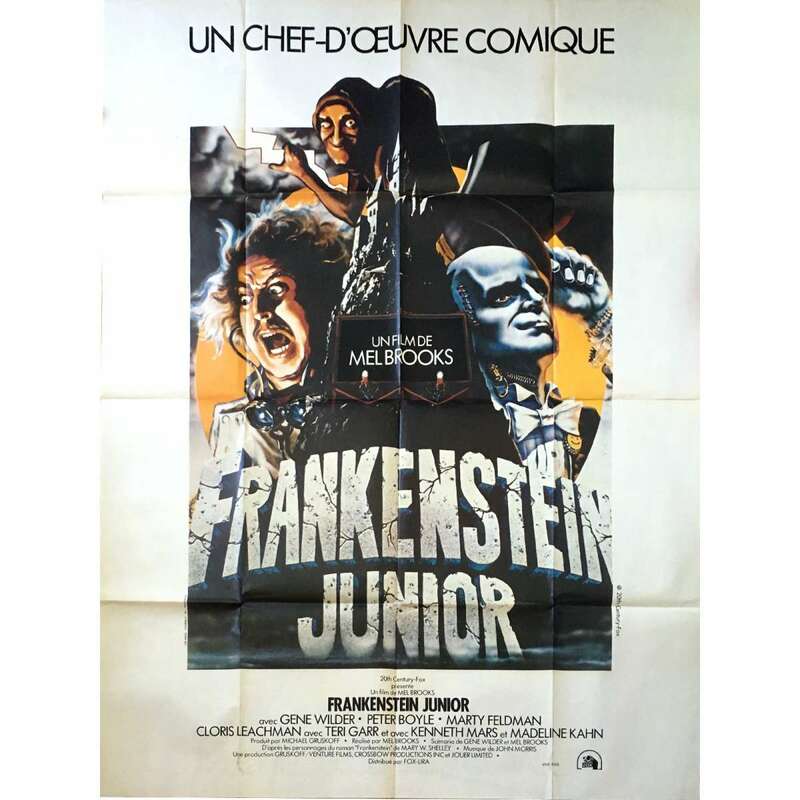 Young Frankenstein is a 1974 American comedy film directed by Mel Brooks, starring Gene Wilder, Marty Feldman and Peter Boyle. The screenplay was written by Brooks and Wilder. Note that the movie was shot in the same James Whale 1931's Frankenstein Castle !